The Cycle Hike last weekend was brilliant I hope all of the Explorers that came with us agree. Although by the time I got home I was certainly very tired! We cycled from the top of Mt. 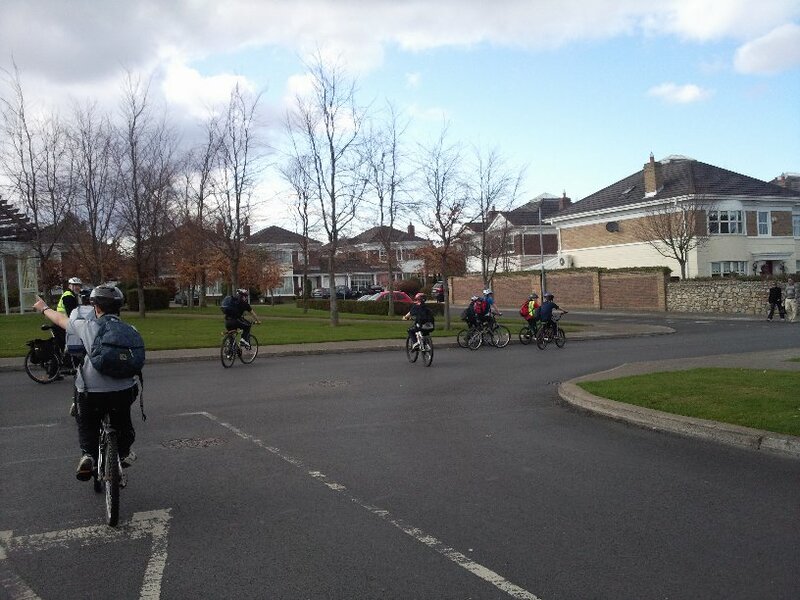 Merrion Ave to Cabinteely park where we had obstacle course races and lots of fun on the Spider Web. 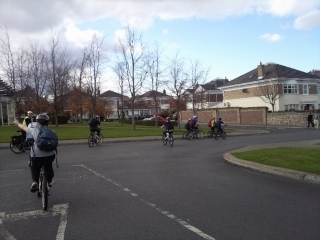 Then we cycled back again. We started off at 12 0 Clock, first things first we checked that all of the bikes were ok, all helmets were on and all of the scouts had everything that they needed. Then we got going, we got off to a very good start although it was up hill most of the way (but not very steep :~). We stopped for a break after a bit, to let people take off a layer or two and get a drink. We were all a bit confused as to where the awful rain that had been forecast was, but we decided to settle for glorious sunshine with a little bit of wind. 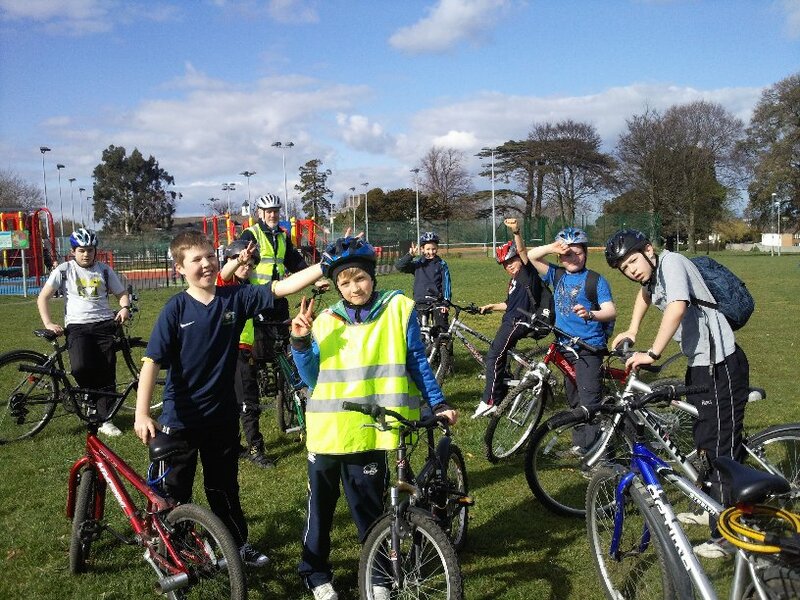 We got to Cabinteely park in only 50 minutes and everyone was ready for a break and something to eat at that point! 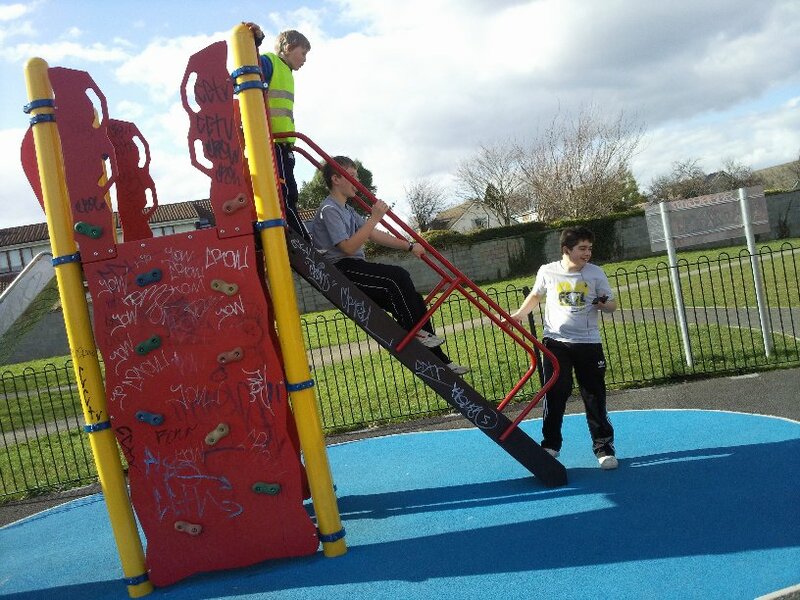 Then after a short rest we went to have some fun in the playground. 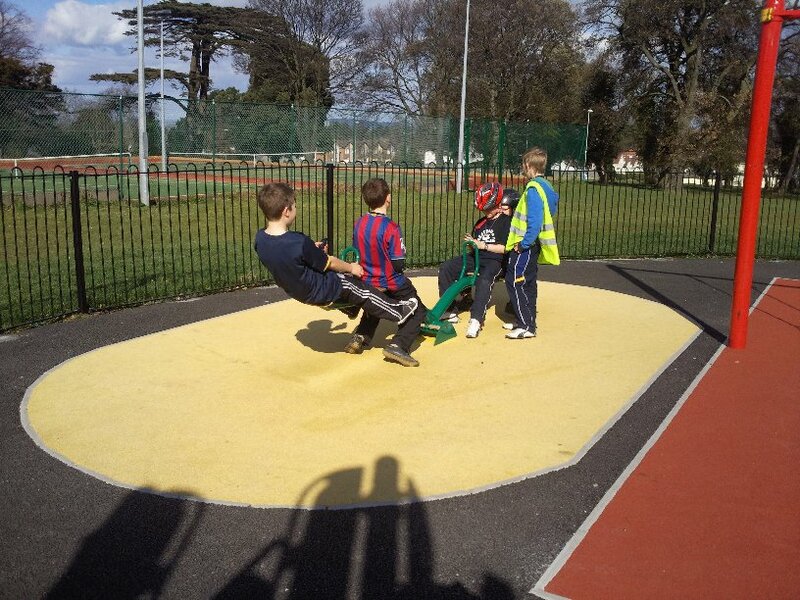 One scout managed to do the obstacle course in record time of just over 2 minutes including the monkey bars. Then unfortunately it was time to get back on our bikes and head back again, we were taking a different route beck to meet the parents so this made it more interesting. Some of the hills were tough but everyone made it and all of the bikes survived although it was touch and go with a particular flat tire for a while there. We then stopped in another playground out our way back because we were making such good time that had we not we would have been back way too early. Overall an excellent day was had by all! If you want to see more photos of this activity go to Cycle Hike Photos. Tags: Cycle Hike, Explorer Scouts.